Washington Monument not included, because duh. For one Washington couple, starting a new chapter took on new meaning with a homey, book-themed wedding. 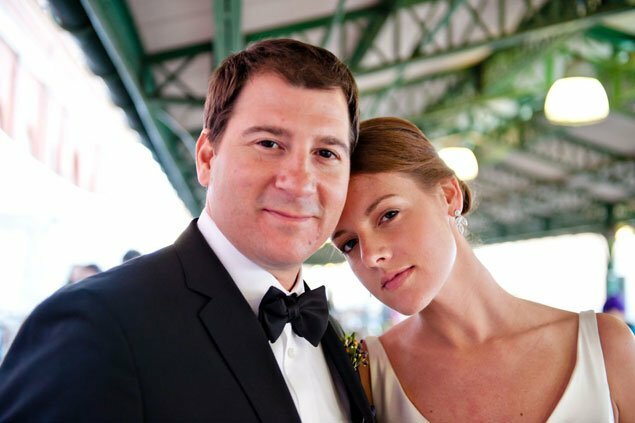 We do the research so you don’t have to: inspiring real Washington weddings from our favorite blogs. 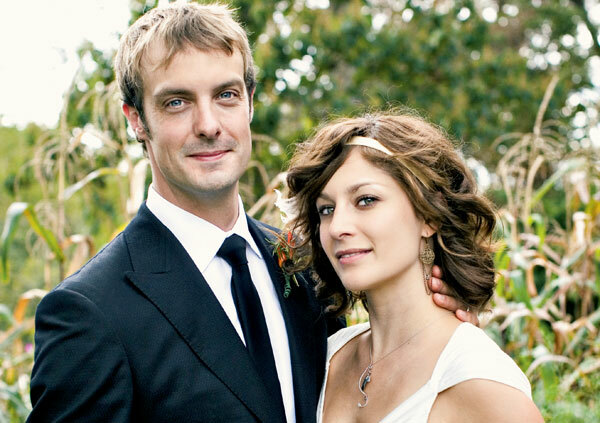 Married September 12, 2009 at Double Dog Farm in Rappahanock County, Va. Shift your planning into high gear with one of these events. 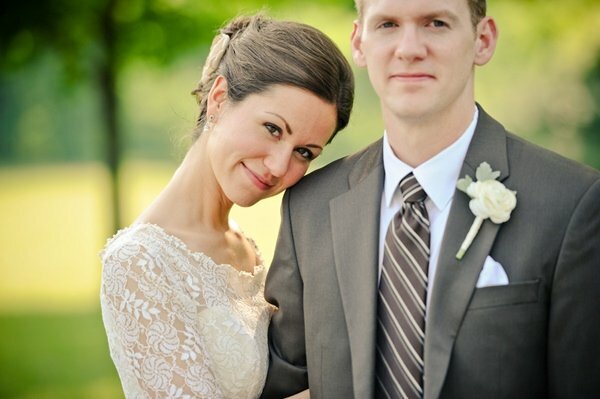 A “rustic romantic” fall wedding features a bold red, white, and black color scheme. 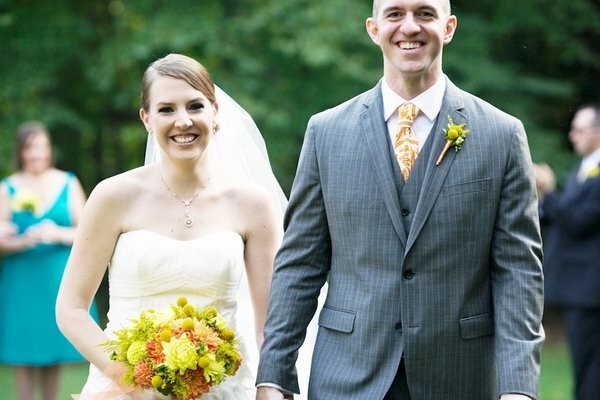 A bright and jubilant wedding at a Maryland bird sanctuary—with nods to the groom’s love of comic books. 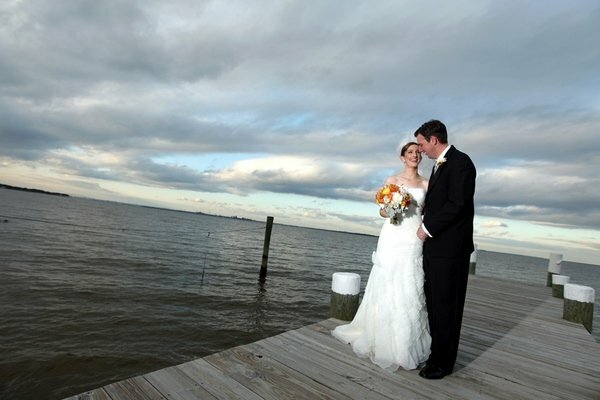 A bright and joyous wedding on the Chesapeake Bay. 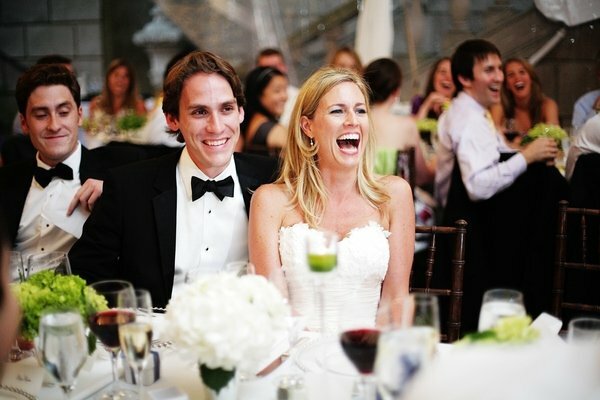 One couple’s wedding mixes DC history with Southern charm.